I have been on a quest to find a good failure to thrive blog. I’ve found a handful worth sharing, but none moved much past the initial shock of the diagnosis. So I’ve decided to write from my own experience. If you’re reading this and new to the diagnosis, I hope these tips will shed some light on what to expect for your little one. My daughter was diagnosed with FTT at 8 months old. She is now five. If I could go back in time and tell myself what I know now, it would be practical, real advice. As I’ve read through many blogs, some common themes are guilt, fear, and worry – all valid feelings. I feel fortunate my daughter’s pediatrician did not make me feel guilt. She explained FTT is a medical term used for insurance claim purposes. It’s an unfortunate term -- “Failure”, not something you ever want to correlate with your child or your parenting skills. If you’re new to this diagnosis, I am here to tell you, you are not a failure. You may have a long journey ahead of you. 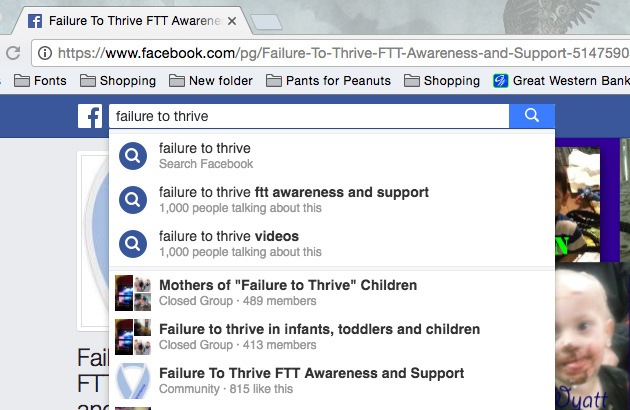 There are hundreds of causes for FTT. You may find a quick answer or, if you’re like me, you may never have an answer. My daughter has gone from a FTT diagnosis to “Small for Gestational Age” – another vague insurance/medical term. (For more information about SGA visit: www.magicfoundation.org. First and foremost, be your child’s biggest advocate. It can be a very lonely road. There will be times you question, “should I be worried?”. Trust. Your. Instincts. Your family and friends may question your intentions. Maybe even your spouse. Remember everyone has good intentions and probably want what’s best for you and your child. They will not be able to relate. After all, FTT affects the lower 5% of children. The chances of knowing someone personally who has experienced this first hand is slim. Find an online support group, there are a lot of great ones on Facebook. Other parents will be your best sounding board. I wish I wouldn’t have talked so much about my daughter to my non-FTT network. It always left me feeling empty. People didn’t know what to say, because they haven’t been there. They were always comparing her to their own healthy child or someone they know who is small. Or my favorite…”Have you tried feeding her cheeseburgers?-- like really?! These people think I have her on a diet?! Tip 3: Doctors. Do What Feels Right. I actually had a pediatrician recommend I try bananas with peanut butter – like, thanks for the pointer doc. Get 2nd opinions. Be open-minded. My daughter had three pediatricians until I found one I liked. We like to believe that doctors know everything but unfortunately they don’t. Every specialist we saw thought they could “fix” her. She was on medication for two years that didn’t help. It didn’t dawn on me until then to take her off of them. It was a light bulb moment. If they’re not helping her gain weight why medicate her!? Research any procedures, treatments, or medications. Learn the pros and cons of each. Utilize your online support groups, ask other parents about their experiences. Choose what works best for you and your child. Don’t do anything you don’t feel comfortable with. Trust your gut. Be in tune with what is actually helping your child. What works and what doesn’t. If your child is under age two, see if they qualify for your state’s “Early Intervention Program”. Every state is required to provide this service in-home or any other natural environment. See: www2.ed.gov/programs. I was surprised we were eligible, as we are a typical middle-class family. She qualified to receive in-home visits once a month from a dietician and occupational therapist at no cost to our family. Lucky for us, we live in the state of Kansas – she received services until age three. Their visits were invaluable to us. They were able to see my daughter in her environment, where she was comfortable. They gave practical tips for our home, like how to make our high chair work for her petite frame, sippy cups, potty-training, etc. And doctor referrals, based on other client recommendations were so helpful. This may seem tedious at times; I wish I had done it sooner than later. 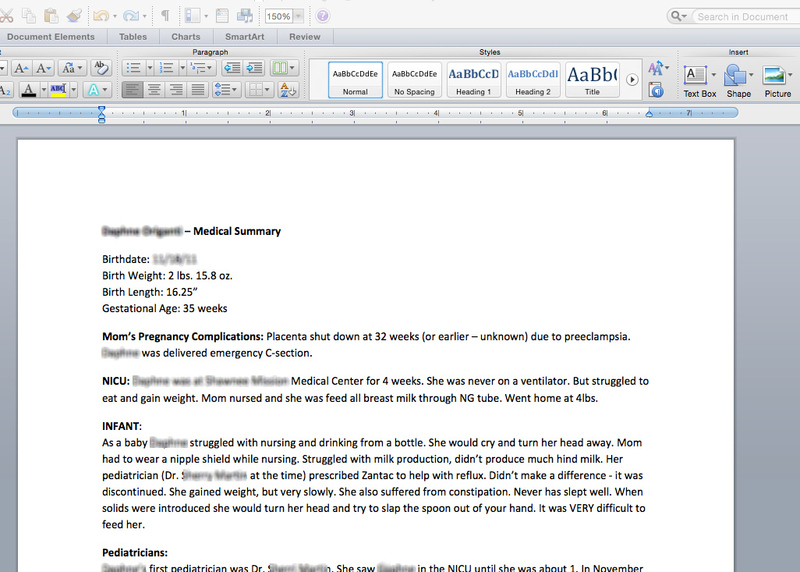 I started a simple Word document explaining my daughter’s medical history. It began with my pregnancy complications down to specialists she’d seen, tests, medicines, surgeries, measurements, etc. It has made it very easy to email to a doctor prior to new consultation visit. Several doctors have told me how helpful it was to have all of her medical history in one place that was quick and easy to read through. Some thought I was a little crazy, but I’d rather be prepared and crazy than unprepared. Food is the center of human life; without it we cannot survive. This is not new information to anyone. You might be asking, why even mention it? I say this as a reminder how important it is that your child eats and learns to E N J O Y eating. The last thing you want is your child having a fear of mealtime or develop an aversion towards eating. 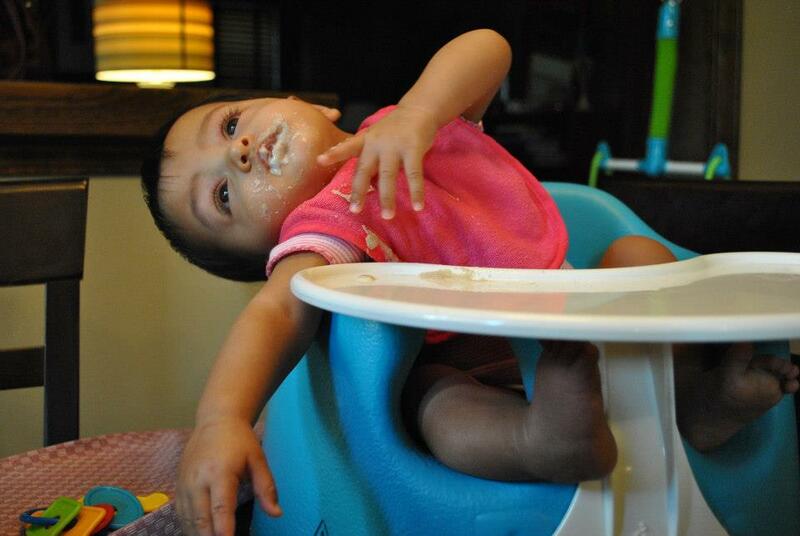 For my daughter, eating was a problem since day one. 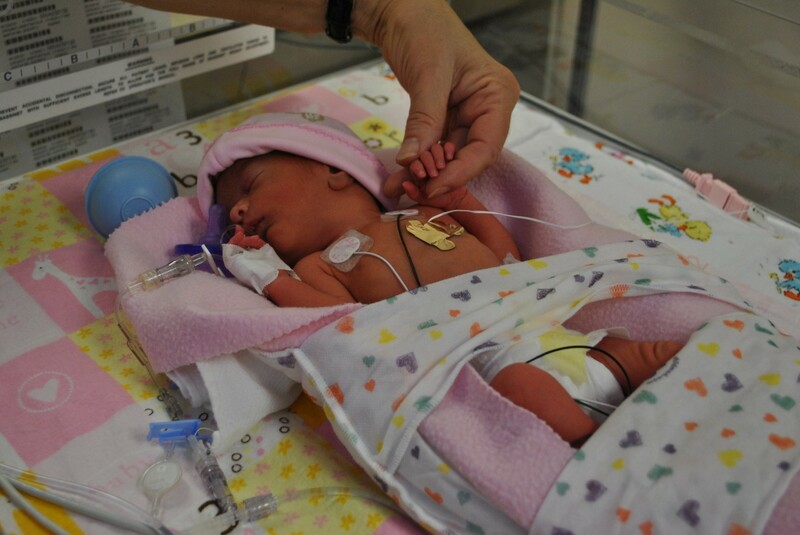 She struggled with nursing, latching, bottles, then spoon feeding. She H A T E D to eat! 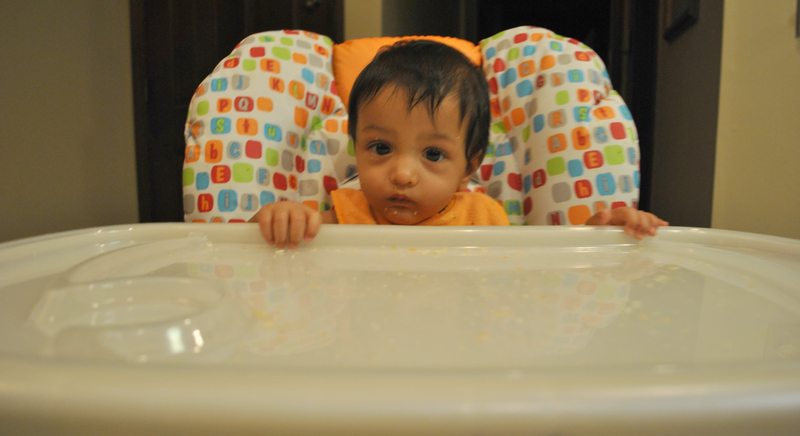 Babies naturally WANT to eat. Sometimes I need to remind myself of that, it wasn’t anything I was doing wrong. Something was not right. As she got older, mealtime got to be more and more stressful. Over the years, I’ve learned so much from the specialists she’s seen. Plus, I have a few tricks of my own up my sleeve. In fact, so many, it will require an addendum. The key is to try to stay positive. Keep meals fun and light-hearted. Five years into this, meal-times are still not perfect. But I’m okay with that. I’ve learned to let go a little. Mom to mom advice: Allow yourself to let go of traditional ideas of good eating habits. I’m not talking about nutrition here. I’m talking about allowing your child to watch t.v. while they eat. Yep. I said it. GASP! My daughter eats better when she’s distracted. I don’t do it every time, but sometimes you need a break. You both need relief from the pressure. The most important thing is to get that much-needed nutrition into their bodies. Give yourself permission to bend the rules occasionally. Don’t feel guilty. You have a lot on your plates. Pun intended. I’ll be sharing some real tips for keeping things positive at meal-time. Follow @PantsforPeanuts on Facebook or Instagram for all my pointers. Stay tuned! Have trouble finding pants for your child? Please check out our line of extra slim pants for kids! www.pantsforpeanuts.com — When Slim-Fit Isn't Slim Enough! You must not rely on the information on our website as an alternative to medical advice from your doctor or other professional healthcare provider. 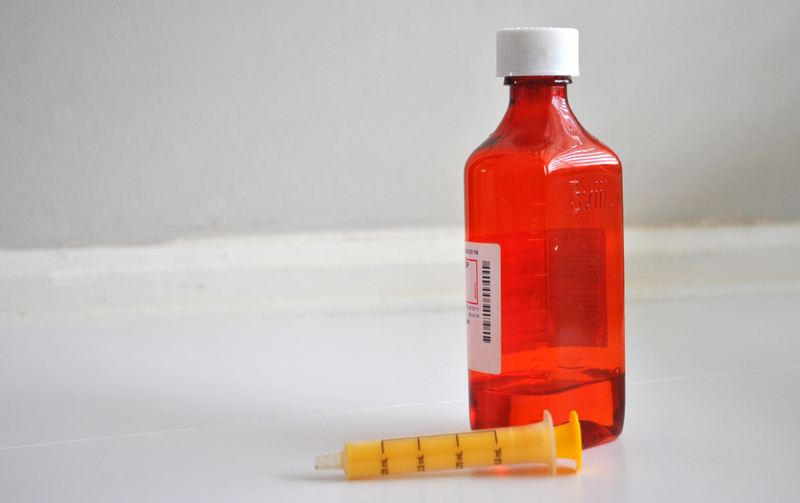 Consult your child's doctor or healthcare professional before administering these tips.